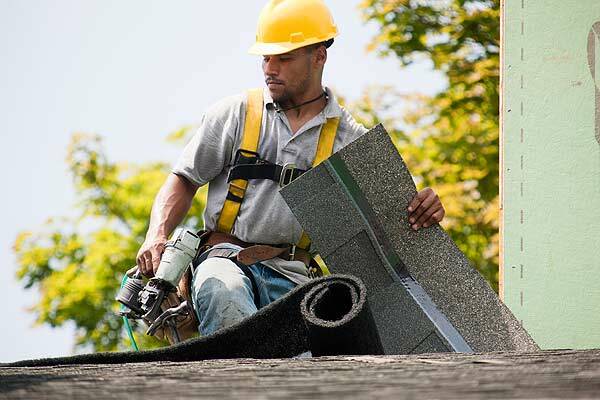 Although newer roofing technologies currently captivate many homeowners, it’s OK to go back to asphalt shingles. It is, after all, what most Americans, do. • Look for shingles that are buckling, curling or blistering. This indicates the end of the shingles’ life expectancy. • Look for loose material or wear around chimneys and pipes. • Look for excessive amounts of shingle granules in your gutters. Granules protect shingles from ultraviolet rays. • Crowe says it’s imperative to ask for multiple estimates from various contractors. She says to rely on referrals and on ratings from reputable agencies like Angie’s List and the Better Business Bureau.